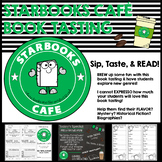 Create a useful and creative bulletin board to display Reading Strategies. 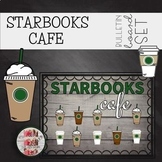 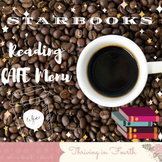 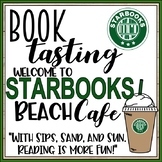 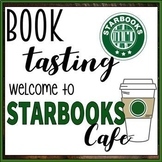 The "STARBOOKS" logo and headers are an effective way to introduce and post your strategies for Comprehension, Accuracy, Fluency and Extended Vocabulary (CAFE). 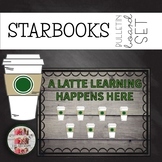 It serves as an ongoing reference that is useful all year long. 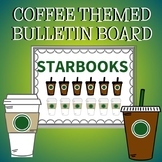 Coffee Themed Bulletin Board "Starbooks"
I highly recommend reading my blog post so you can see what this product is really all about! 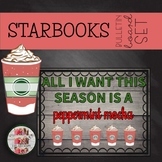 I want to start by saying this theme has ENDLESS possibilities! 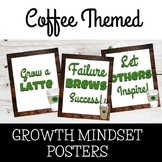 In this product I have included what I personally used for my first graders during a review week- picking the skills I wanted us to focus on. 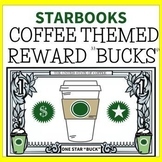 REWARD DOLLAR FOR YOUR COFFEE THEMED CLASSROOMEach sheet has 4 dollars on it print as many as you need!Also in my Coffee Themed Bundleplease review and follow..More Coffee products are coming so follow me...thanks! 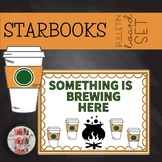 This Bundle is huge and will be growing even more I just added 5 more products March 2019. 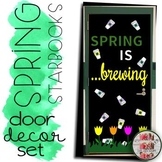 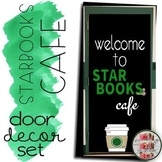 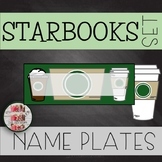 All products are coffee theme Starbucks Starbooks products...chalkboard decor.